Manufactured by Super Bolla, Juventus kids shirt for 2017, is made of lightweight polyester with Dry Ice technology in its composition, which offers a lightweight, comfortable fabric and provides high absorption of sweat from the body. More info. Manufactured by Super Bolla, Juventus kids shirt for 2017, is made of lightweight polyester with Dry Ice technology in its composition, which offers a lightweight, comfortable fabric and provides high absorption of sweat from the body of the small fan, dry and stable temperature. With the team's colors, Juventus's Mooca shirt features red-grená as the predominant color with white details on the sleeves and back of the bar. Already on the chest, the team's badge is seen embroidered on the left side, just like the logo of the supplier brand, set in white on the right side. 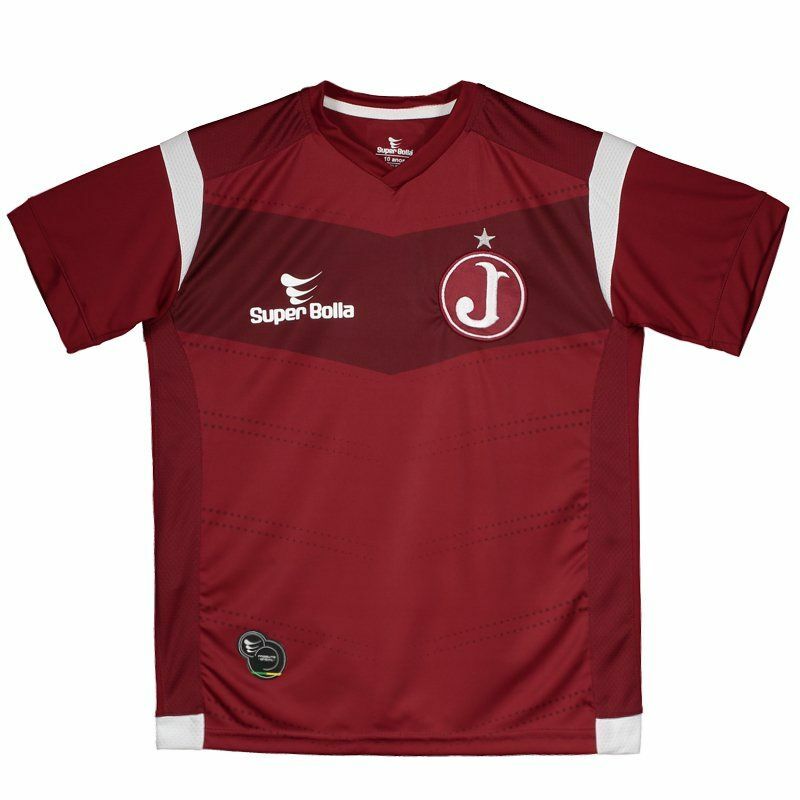 It also features details in a darker shade of red across the front and features a V-neck. 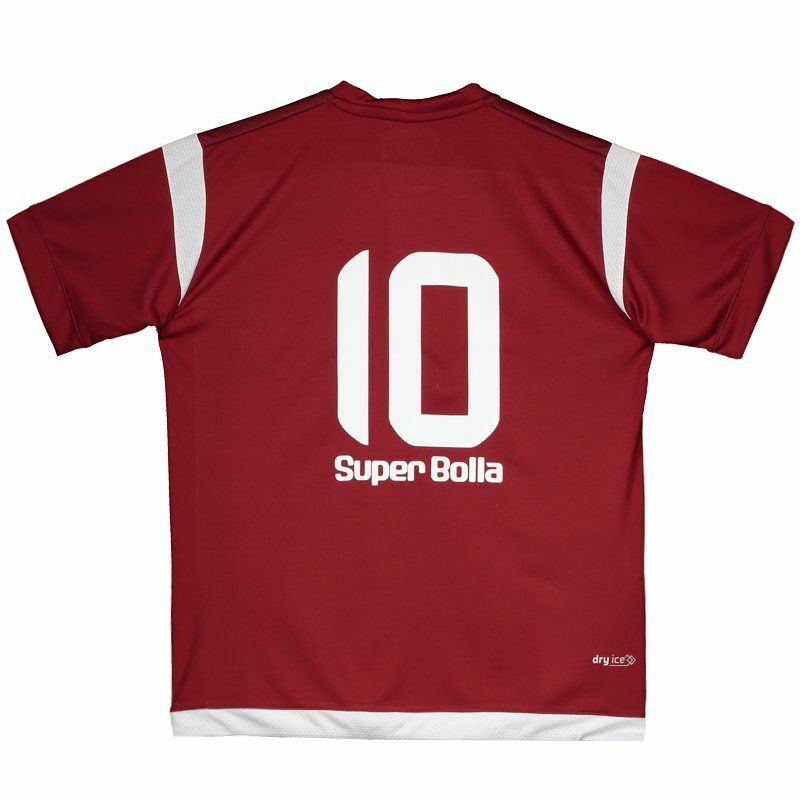 Finally, features a number assorted on the back and allows name customization.